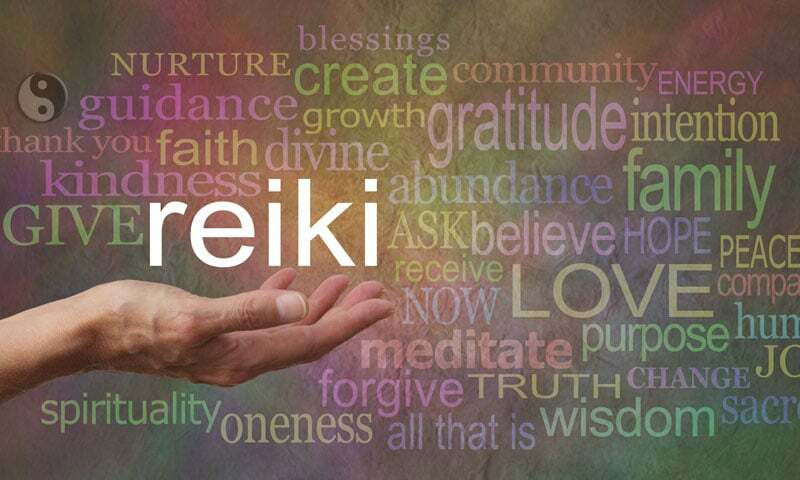 Reiki Services - Fit, Healthy and Fabulous! *Please Note: The time for an Animal Reiki session varies according to the animal and the way they receive the energy at the time of the session. In my experience animals and pets are more receptive and often the energy is fast and effective in a shorter period of time. *An additional fee may be added to off-site and in-home appointments. Schedule your Reiki Healing Session Today! I will be humble and grateful for my many blessings. I will do my work honestly and with integrity. I will be loving and compassionate to myself and to every living thing.